We also think that you deserve the best. That’s why on this page, we ranked structured Cabling from the most sold to the least sold. You have 301 products to choose from. 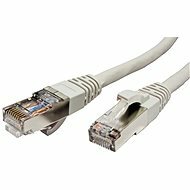 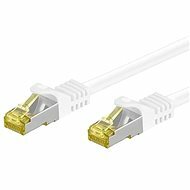 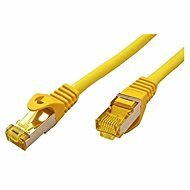 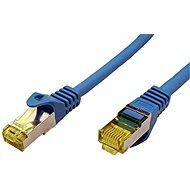 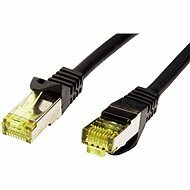 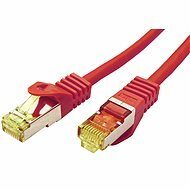 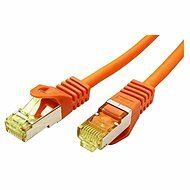 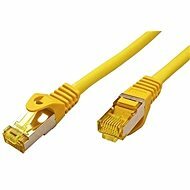 Customers have the most interest in OEM S / FTP patchcable Cat 7, with RJ45 connectors, LSOH, 25m, red, which you can buy for £24.60 incl. VAT. 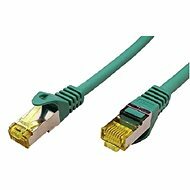 If you’re intrested in structured Cabling in terms of the highest reviews, then look at the structured Cabling reviews category.